Al 'Doc' Wilson retired on May 31 after 57 years of service for the Killeen Kangaroos, but the school board made sure he would not be forgotten. 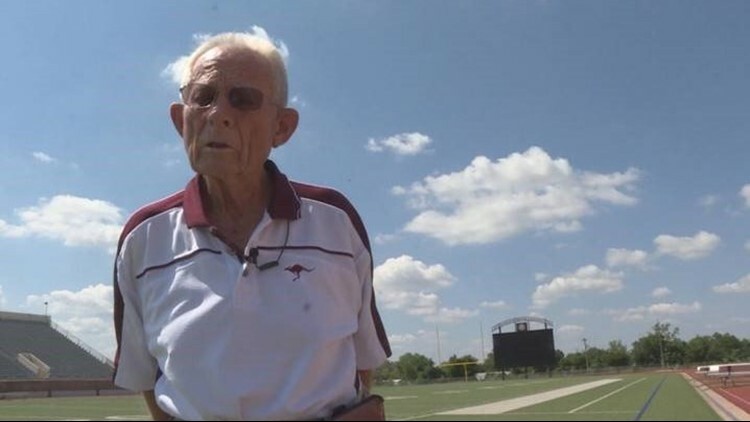 The recently retired athletic trainer for Killeen High School was honored Tuesday when the KISD School Board voted to name the athletic field house in his honor. Al 'Doc' Wilson retired on May 31 after 57 years of service for the Killeen Kangaroos, but the school board made sure he would not be forgotten. 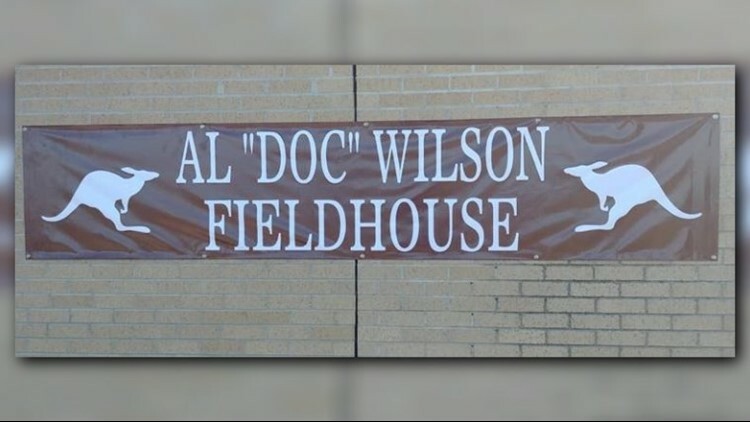 A banner that reads "Al 'Doc' Wilson Fieldhouse was hung on the wall of the field house. A press release from the school district said "now athletes going to the field house this summer for weight training and other activities will continue to honor the man who has been there to patch up and get back on out onto the field for generations of KHS competitors."